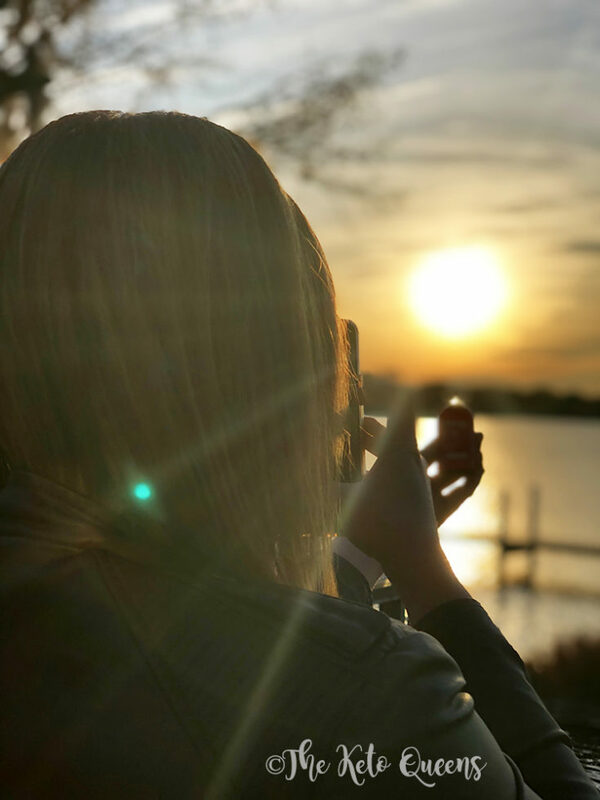 We’re so excited to share what’s new with Vital Proteins! 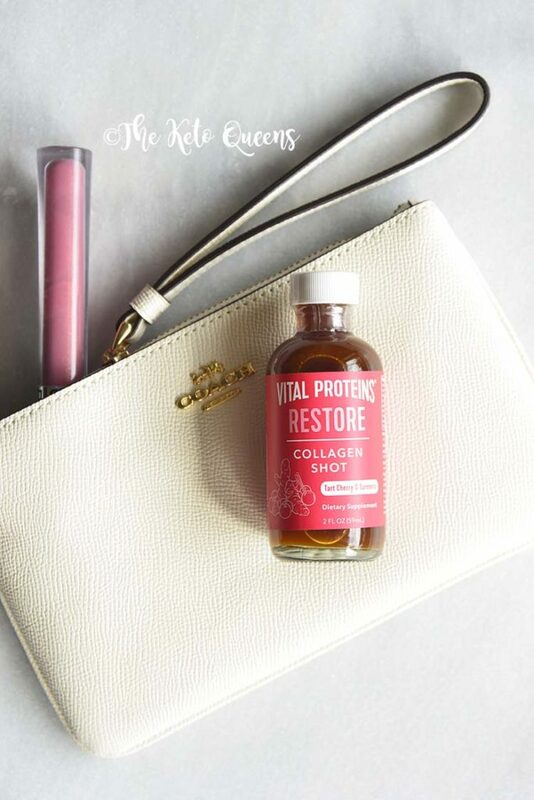 They’re more than just nutritious powders, Vital Proteins reinvented how we supplement collagen. 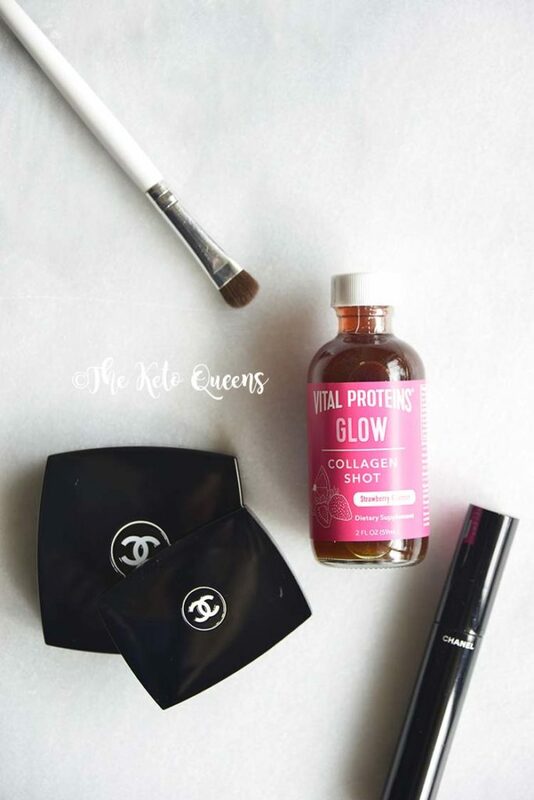 Get ready for…collagen shots! 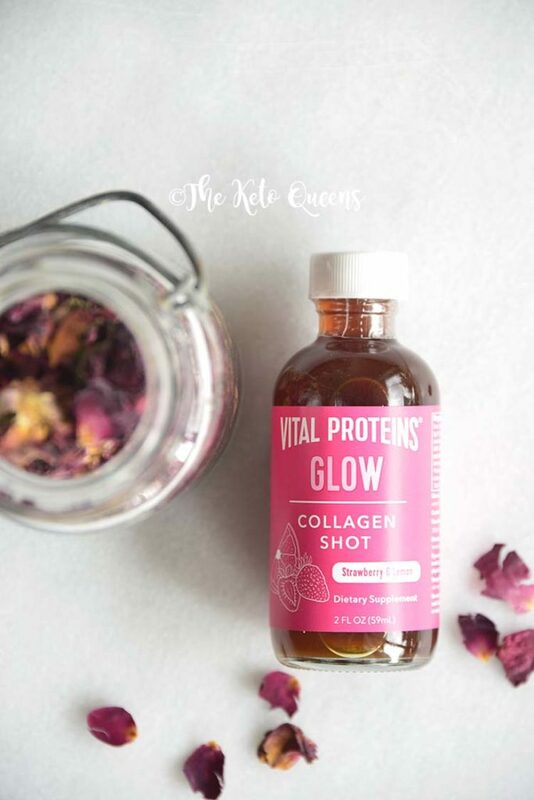 What’s New with Vital Proteins Collagen? 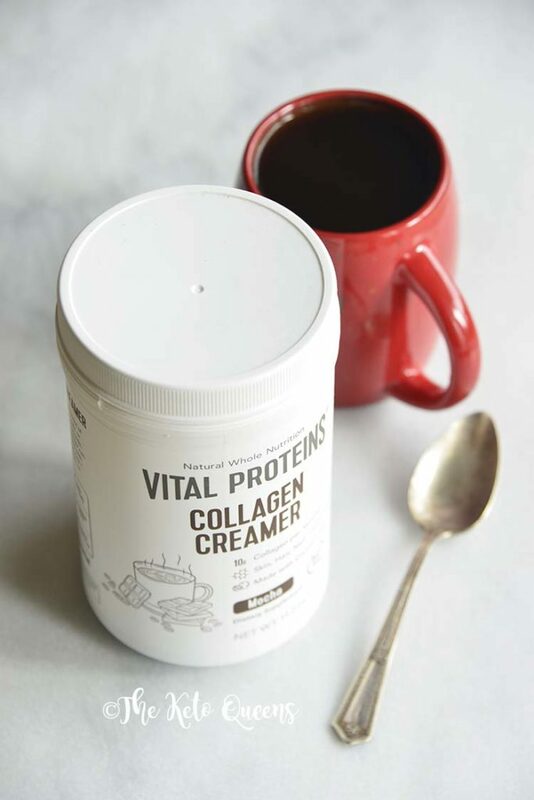 We can’t wait for you to try the different Vital Proteins Collagen Shots as well as the newest flavor of Vital Proteins Collagen Creamer: Mocha! 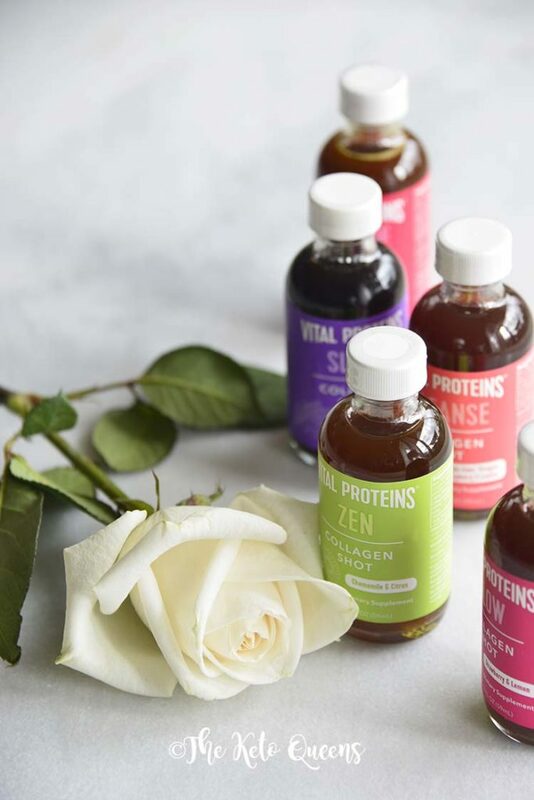 What flavors of collagen shots are available? 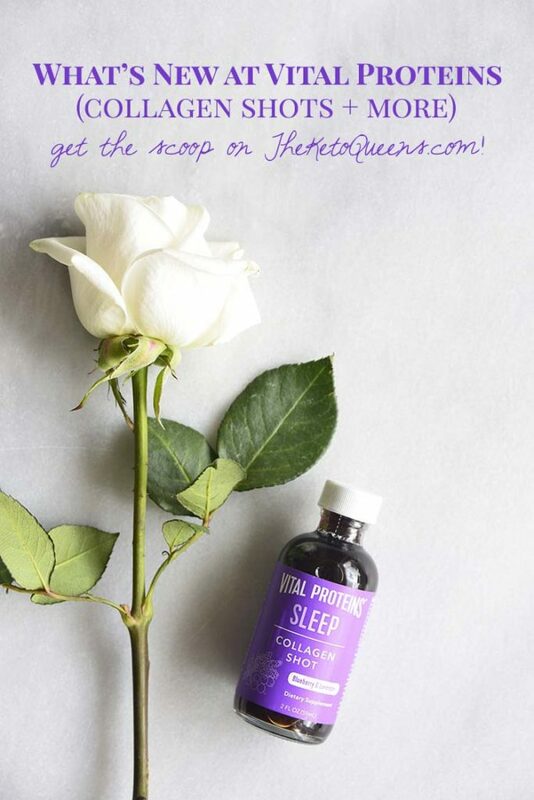 The five yummy collagen shot flavors include: Glow, Sleep, Cleanse, Restore, and Zen. Each of these are packed with nutrients to help promote health and vitality in your day to day life. 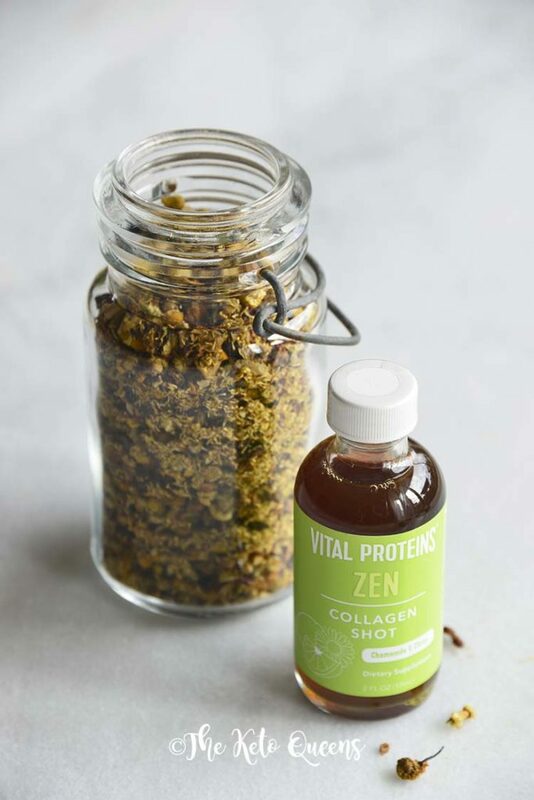 Are Vital Proteins Collagen Shots keto-friendly? Absolutely! With only 3 grams of carbs, these little beauties will fit perfectly into a keto diet. 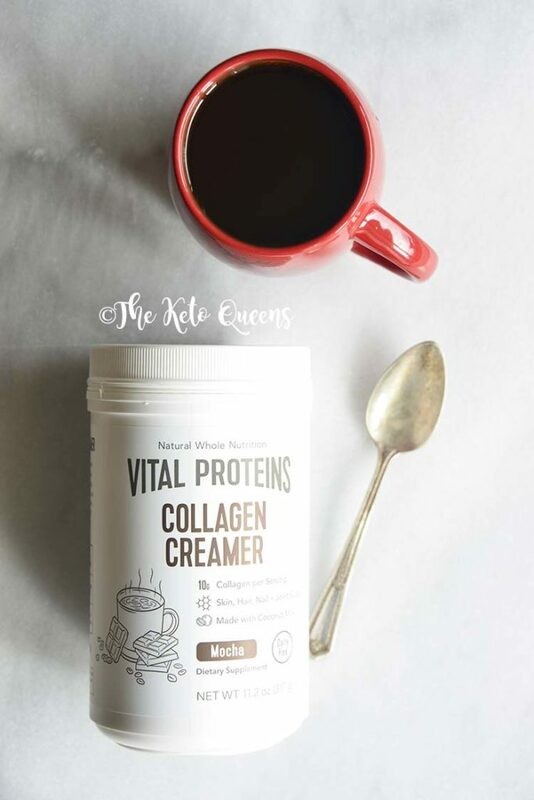 Review of Vital Proteins New Collagen Creamer: Mocha! This new flavor is a tasty, nutritious addition to your morning coffee. But it’s so versatile and delicious, you’ll find yourself adding it to other things as well! It has subtle coffee/chocolate/coconut flavor that we also love mixed in warm almond milk for a soothing hot drink. 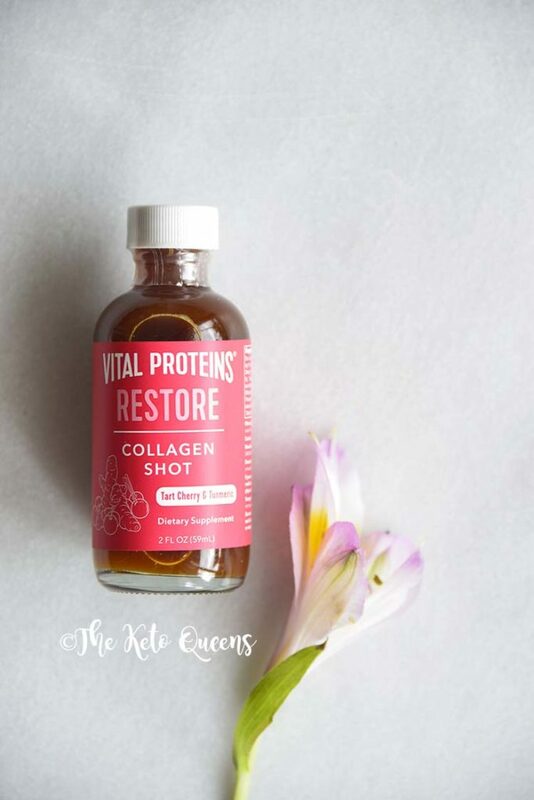 This collagen shot is sweet initially, but then tart with a very subtle lemon and very strong strawberry flavor. I could see myself taking a shot of Glow before laying out on the beach with my friends. 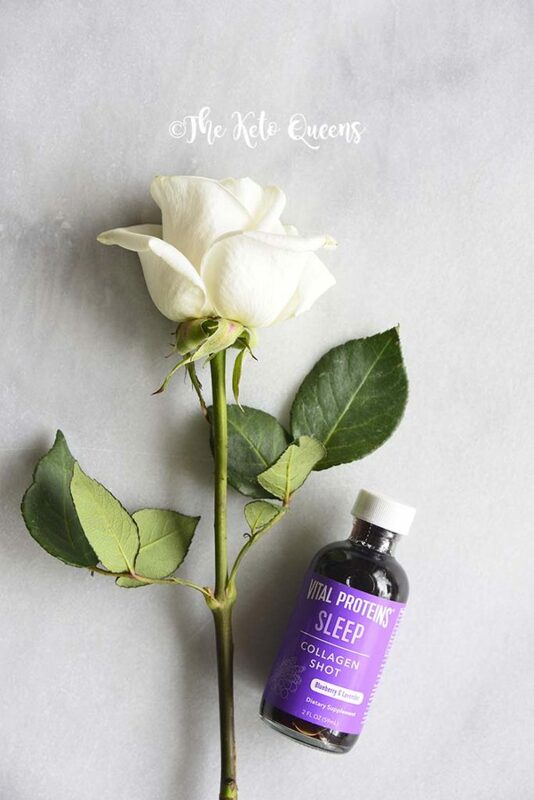 This shot has a defined floral flavor with a light blueberry taste, which gives it a relaxing rather than stimulating energy. It is less sweet, allowing for a calming sensation on your palate before a long night’s rest. 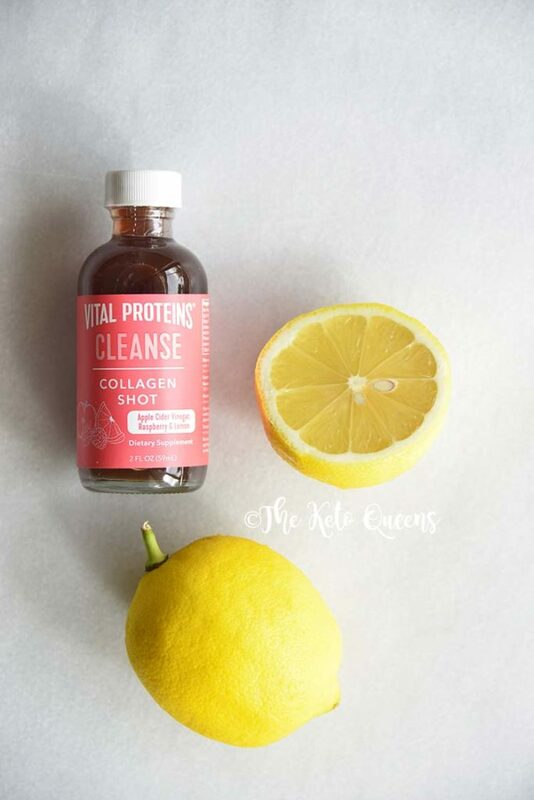 This is the least potent of all of the collagen shots, as it is sweet but not overpowering and the lemon and raspberry blend cohesively. The crisp flavor is refreshing and can be part of your morning routine. This shot would be perfect for someone who fell out of ketosis and wants to start fresh. For all of you ginger lovers out there, this one’s for you! Despite the strong ginger flavor, the black pepper and monk fruit nicely complement each other to balance the spicy and sweet flavors. 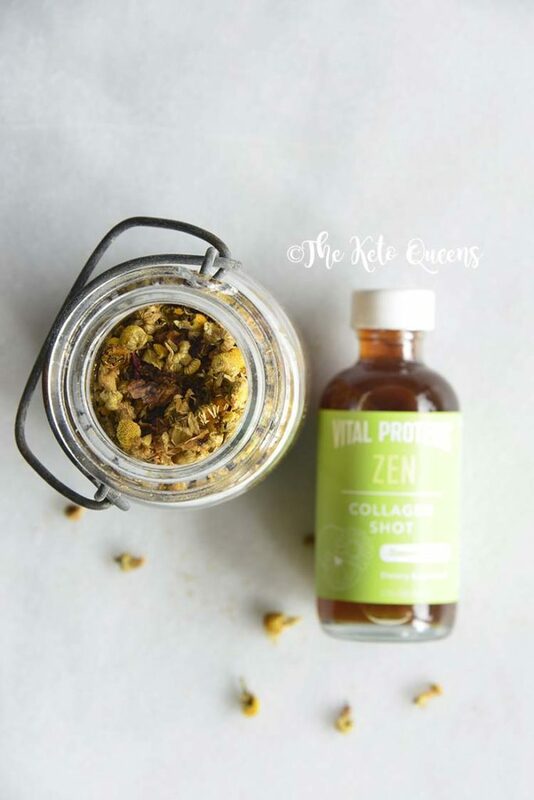 In this collagen shot, citrus and peppermint oil blend together with honey to reflect a fresh mixture and a subtle, yet aromatic flavor profile. This shot would be great to take before a big event or stressful competition to help promote a relaxing headspace. 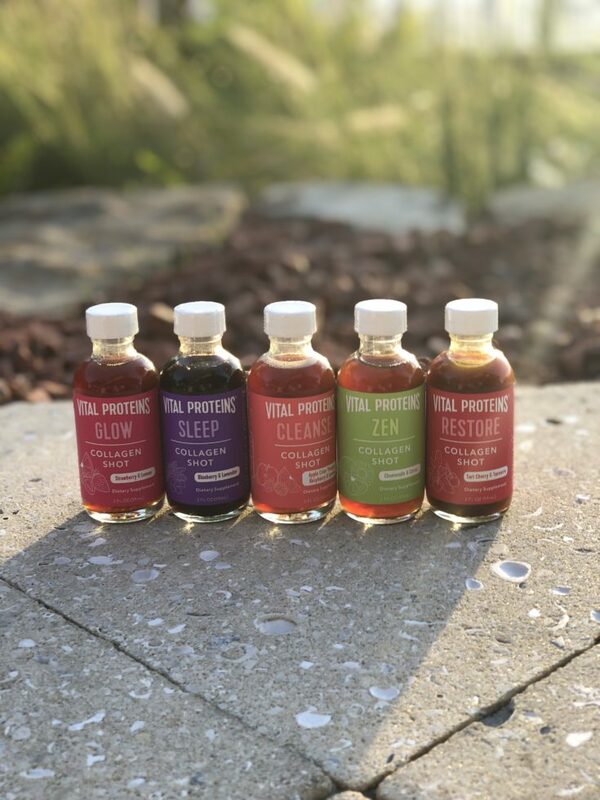 What’s your favorite Vital Proteins product?